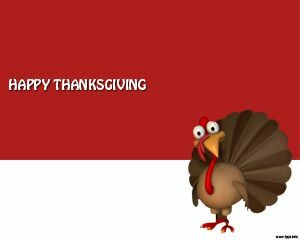 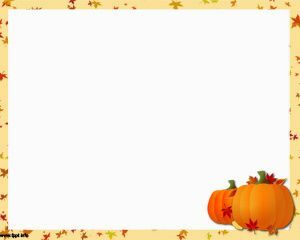 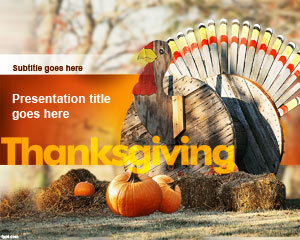 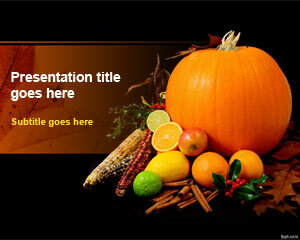 You can celebrate Thanksgiving with funny and elegant free Thanksgiving PowerPoint templates that you can download for free from this website. 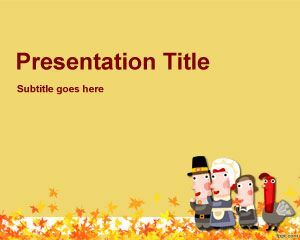 Thanksgiving PPT templates are compatible with Microsoft PowerPoint and you can create amazing photo albums to share with your friends and colleagues or make great thanksgiving PowerPoint presentations or Thanksgiving Apple as well as other Black Friday Apple presentations. 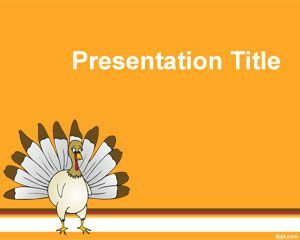 Also you can download free Black Friday templates to be used as presentations or creative for newsletter templates as well as cyber monday for the next Monday after Thanksgiving week. 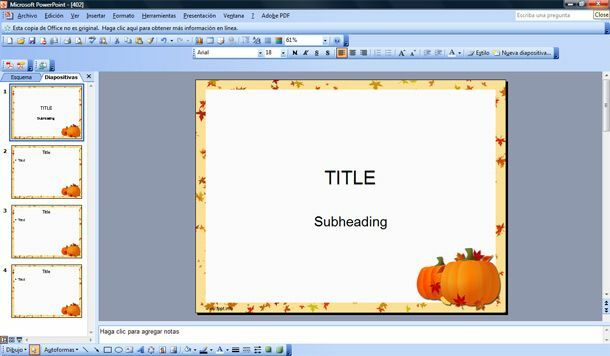 If you are looking for affordable, low-cost, premium Thanksgiving PowerPoint Templates for Microsoft PowerPoint 2010, 2007, 2013 and 2016 then you can subscribe to download any of the following presentation templates and animated cliparts by PresenterMedia.